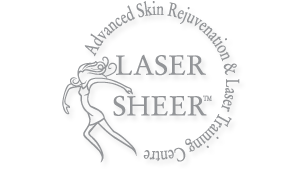 Laser Sheer Academy is a nationally recognized, leading provider of medical aesthetic education. Our advanced accredited courses provide continuing education to physicians, physician assistants, nurses and nurse practitioners. Our reputable medical MD’s and RN’s instructors lead the courses and are assisted by some of the most talented nurses and technicians in the field. Our faculty has unmatched experience in medical aesthetics.Learn the skills, techniques and tools to add cosmetic procedures and an additional revenue stream to your career. Whether you are seeking to enhance an existing practice, start a new practice or do cosmetic procedures part time this class is for you. 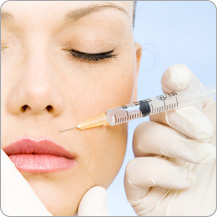 Reduce your dependence on insurance companies and learn how to market medical aesthetics. In a small class setting, our physicians and expert trainers will provide hands on instruction covering the leading medical aesthetic procedures and technologies. Participants are trained in BOTOX® and, Dermal Fillers, Laser, Intense Pulsed Light, and many other medical aesthetic modalities. Classes Lead By MD’s, RN’s and Leading technicians accredited by major companies in this industry. Accredited by BBB from 10 years by a+ certification. Consumers choice award winner, Top choice award winner.